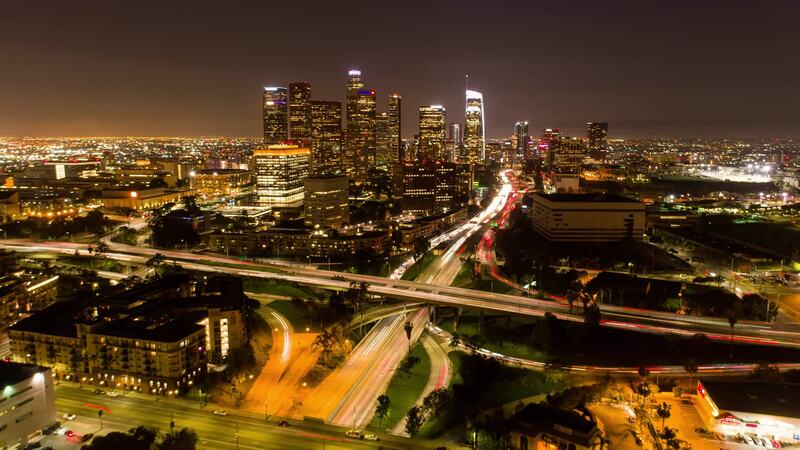 Prepare to be blown away by this amazing dronelapse of modern Los Angeles from contributor Matt Dutcher. Shot with both a DJI Phantom 3 and 4, it covers the downtown area, some of the Pacific beaches and piers, and other landmarks like Dodger Stadium. The most amazing timelapse shots show the DTLA skyscrapers and give you a feel for the massive vehicle flow on the network of highways running in and out of downtown; these include some of the busiest highway arteries in the world. Description: This is an updated version of my 2017 film with new techniques and timelapses for submission to the New York City Drone Film Festival. The timelapses were achieved using the waypoints function on the DJI Phantom 3 and 4.